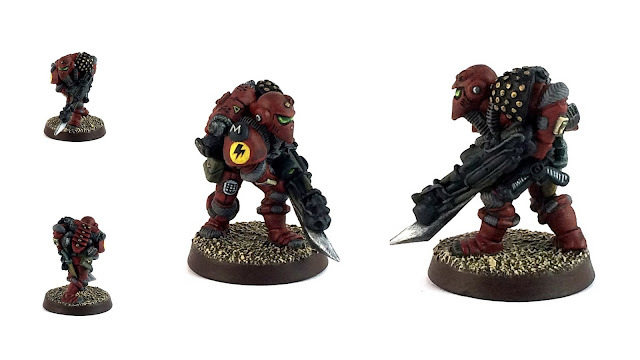 Welcome back, today's miniature is from the classic Warhammer 40,00 Rogue Trader Space Zoat's range, this one is named 'Loorg' and classified as a Hero, there were three other classes of Space Zoat, Officer, Trooper and Heavy Weapons Trooper. 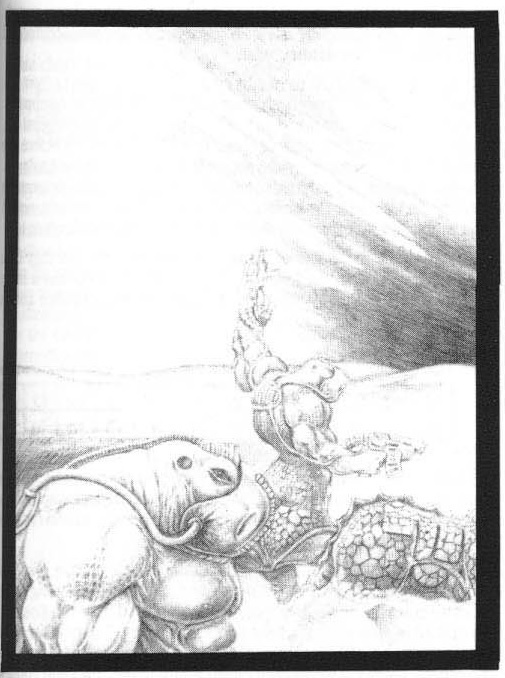 I haven't read much fluff about this race and only what was written in the section from page 201 from the Warhammer 40,00 Rogue Trader rulebook (which I have included below for your enjoyment), I am sure this race was mentioned in Ian Watson's 1993 Warhammer 40,00 novel 'Space Marine' and were slaves of the Tyranid Fleet (fleet name escape me). I didn't find this the most enjoyable miniature to paint and am dreading painting the other three miniatures from this range but I went for the classic green theme of the adverts. 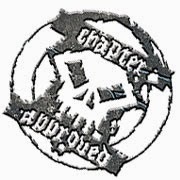 I took this image from the classic Warhammer 40,00 Chapter Approved - Book of Astronomican as I love the name graphic and again confusing product code, TSF18??? (answers in the comments section please). Diego's Space Raider's Kickstarter campaign has a new version of the Space Zoat under the Alien Monsters header below and I look forward to painting this one and adding it as the leader of my Citadel Zoats. I like the acid green that you went for with this guy. 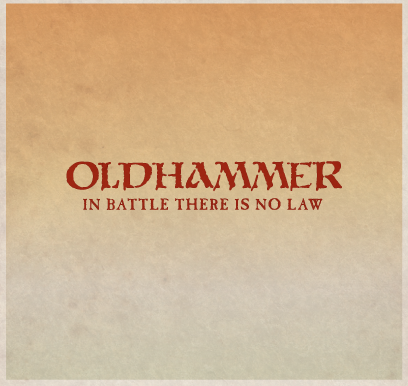 The little veined elements in the weapons are great too. Hi Paul, thanks I really struggled with this miniatures colours but I just wasn't brave enough to stray away from green. Smashing, your colour choices are just perfect, from the cold dark green to the acid one with the pink bits, just brilliant. Hi JB, the green is going down quite well in the community, I may have to paint another. Absolutely gorgeous, your color combination is so a winner!! Hi Suber, I am glad you liked it. p.s. all the iamges on your blog are getting blocked by our office security are they *.png's? Nice paint job! 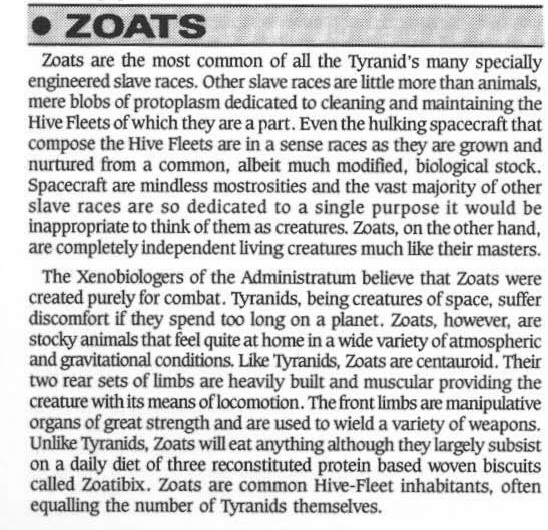 I love zoats; we had fun including them in White Dwarf awhile ago as "lost Tyranid Hive Fleet" aliens with conversion ideas. thanks Tim, I don't recall that White Dwarf was it a U.S one? I would of loved to have seen it, if it was in the U.K one I may have seen it but there's so much stuff to remember. Thanks :) The skin colour are Vallejo Game Colour 72.031 Camouflage Green and Vallejo Model Colour 70857 Golden Olive, I think the photo software slightly alters them though, something I really need to address.